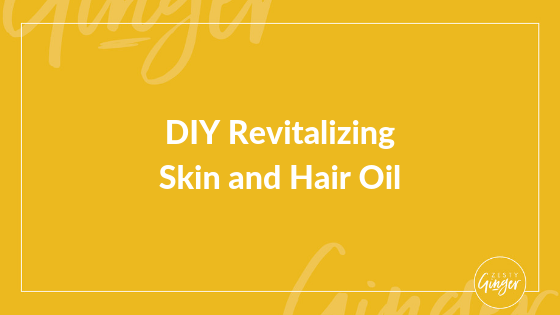 This is a recipe for a revitalizing skin and hair oil! 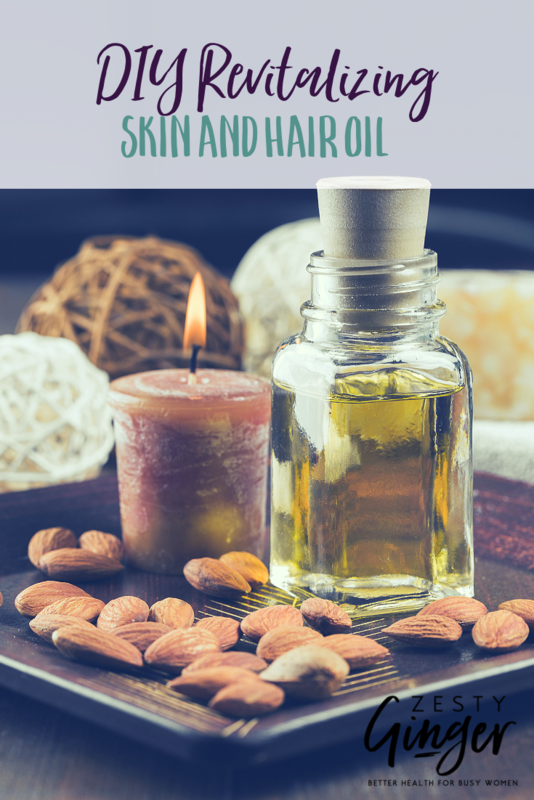 It’s incredibly versatile, and utilizes a combination of amazing oils! I first used it as the oil in my Oil Cleansing Method after I steamed my face (with fresh rosemary in the boiled water!) and then I applied it to my scalp and hair for deep cleansing and conditioning treatment. My dry scalp felt so much better afterward, and my hair was super shiny without any products! Transfer to a glass bottle with a dropper. Use the dropper to apply the oil all over your scalp, and use your fingertips to massage it into the skin. Then apply to the length of your hair, and let sit for 30-60 minutes. You may need to shampoo twice to get the oil out of your hair, but in my experience, double conditioning does a better job of dissolving the oils and ensuring your hair isn’t greasy afterward.